A sleek, concave screen with ultra-thin bezels delivers an incredibly immersive viewing experience with panoramic images, vivid color, and incredible detail. 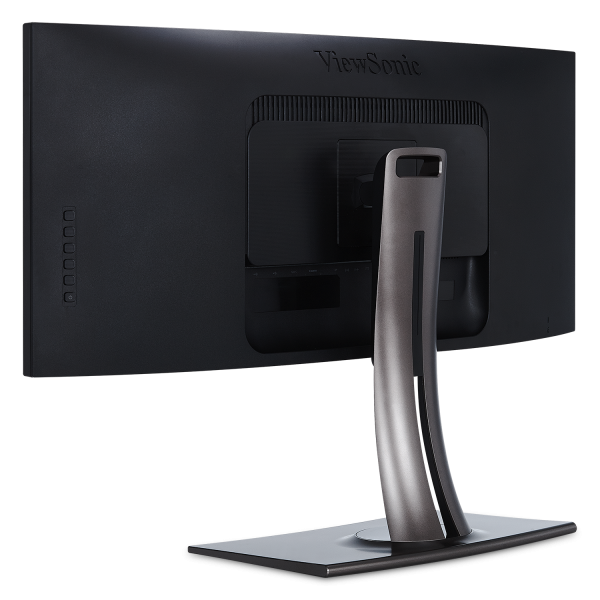 With the ability to decode HDR10 video* signals, this monitor delivers incredibly detailed video playback. 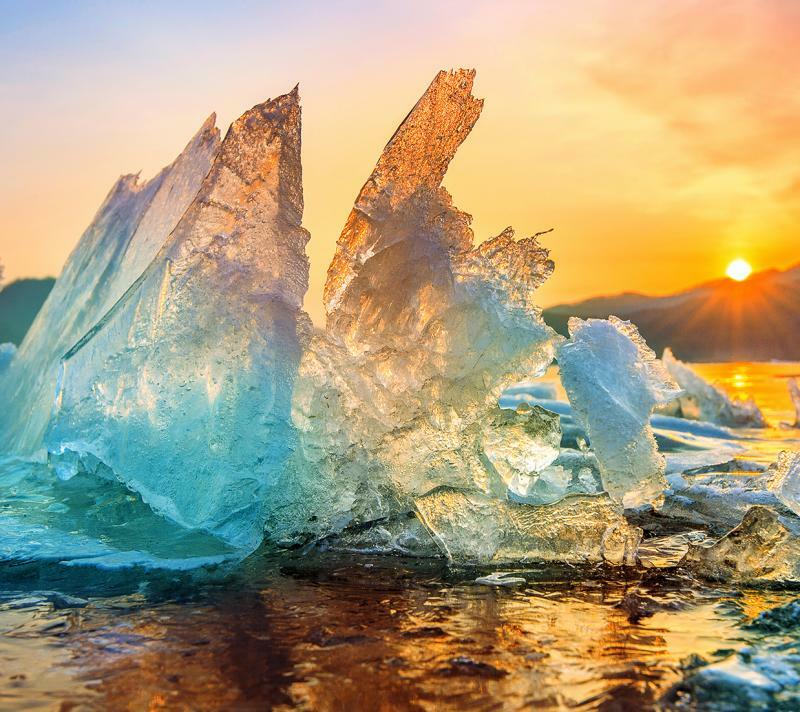 Colors are brighter and more vivid, and contrast is richer and more detailed. 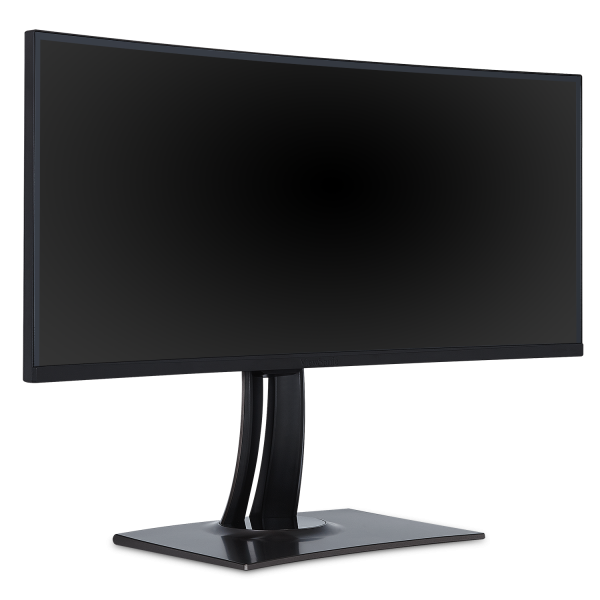 With such amazing image reproduction, this monitor displays videos as they were intended to be seen – giving you a fuller, more immersive viewing experience. *The video source must also have HDR10 content support. 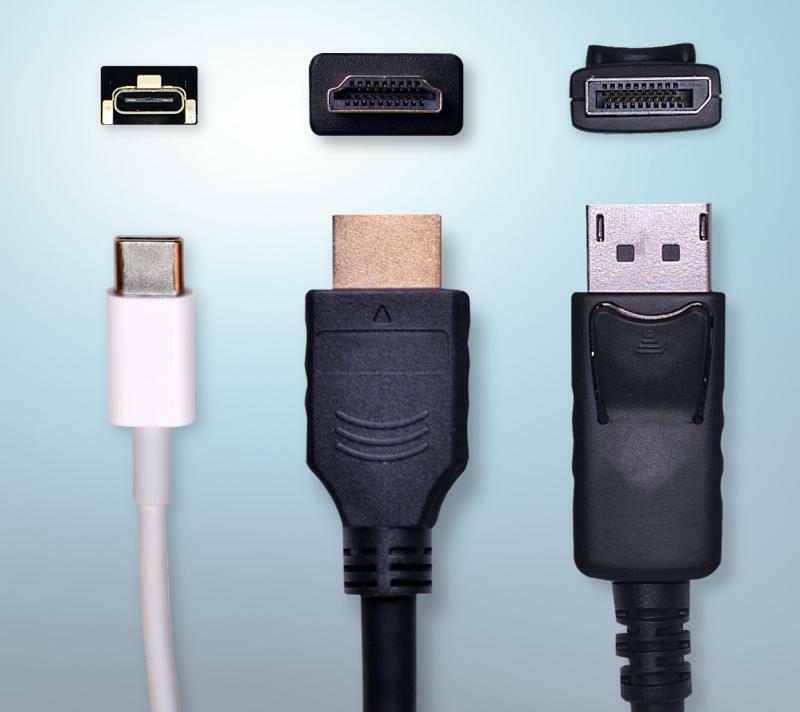 In addition to future-proof DisplayPort and HDMI inputs, a powerful USB 3.1 Type C input delivers charging power, video, and audio over a single connector. 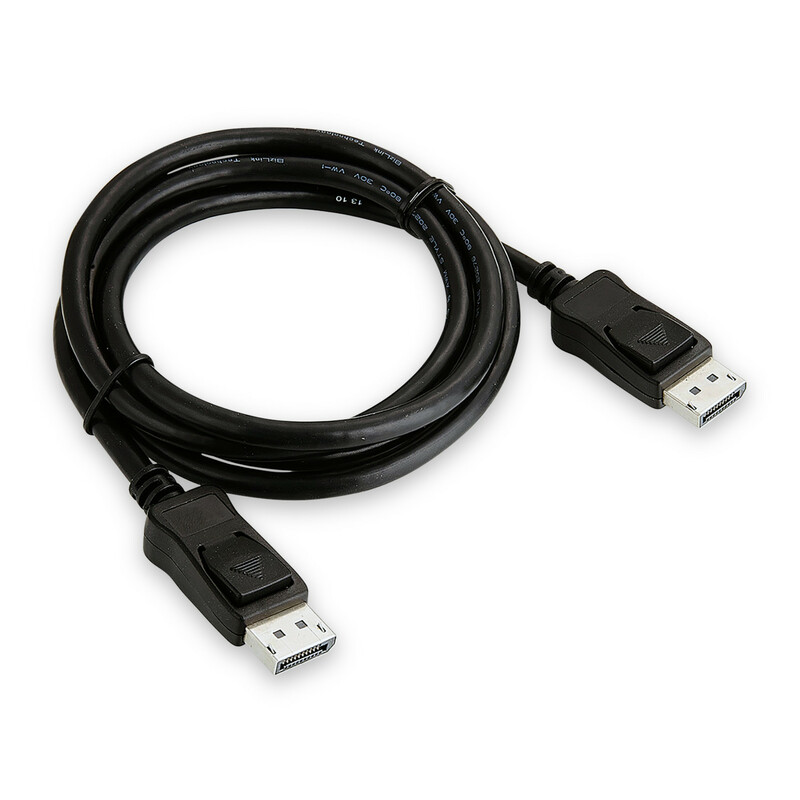 What’s more, HDCP 2.2 content protection is standard across all ports to provide secure 4K content playback, streaming and gaming. 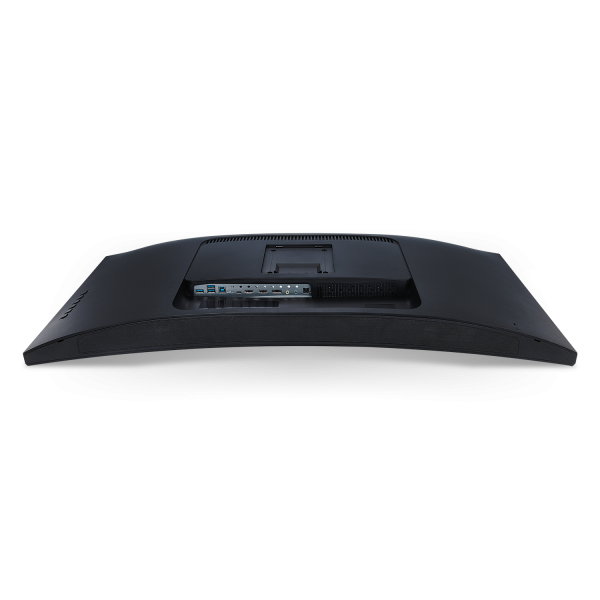 6-Axis Color Enhancement lets you individually adjust six primary colors: red, yellow, green, cyan, blue, and magenta. 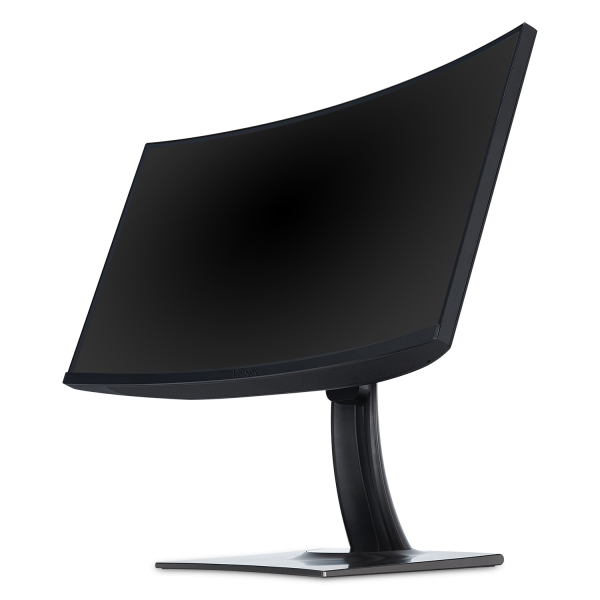 This monitor also features hue and saturation fine tuning. 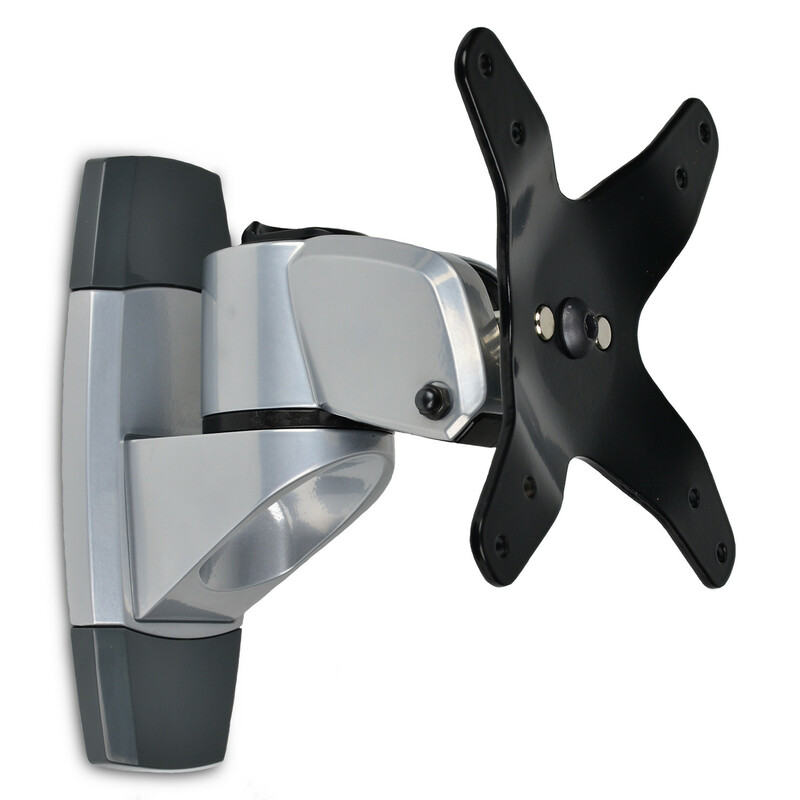 With a completely customizable color profile, you can be sure your creative work gets the color treatment it deserves. 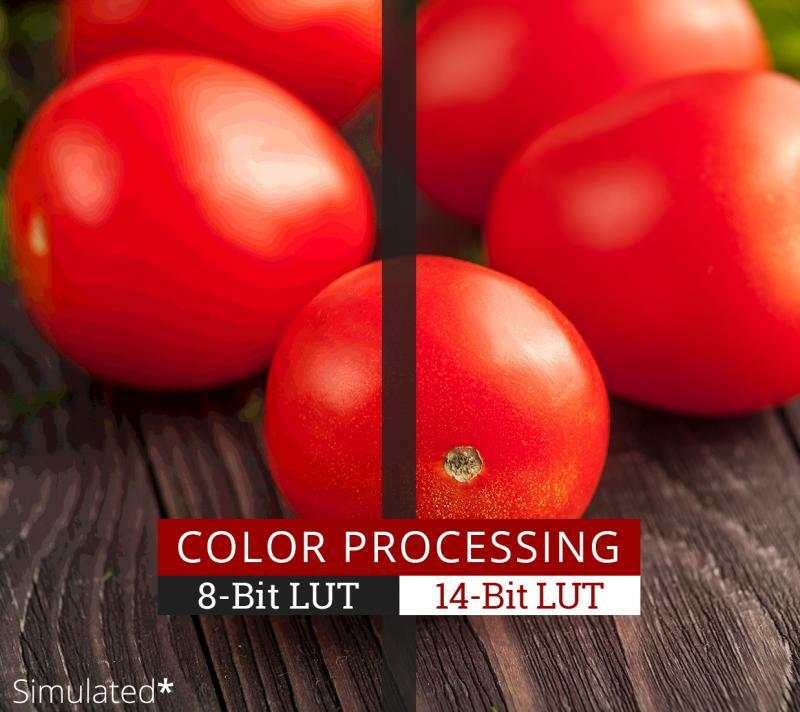 We know color accuracy is of utmost importance to creative professionals. 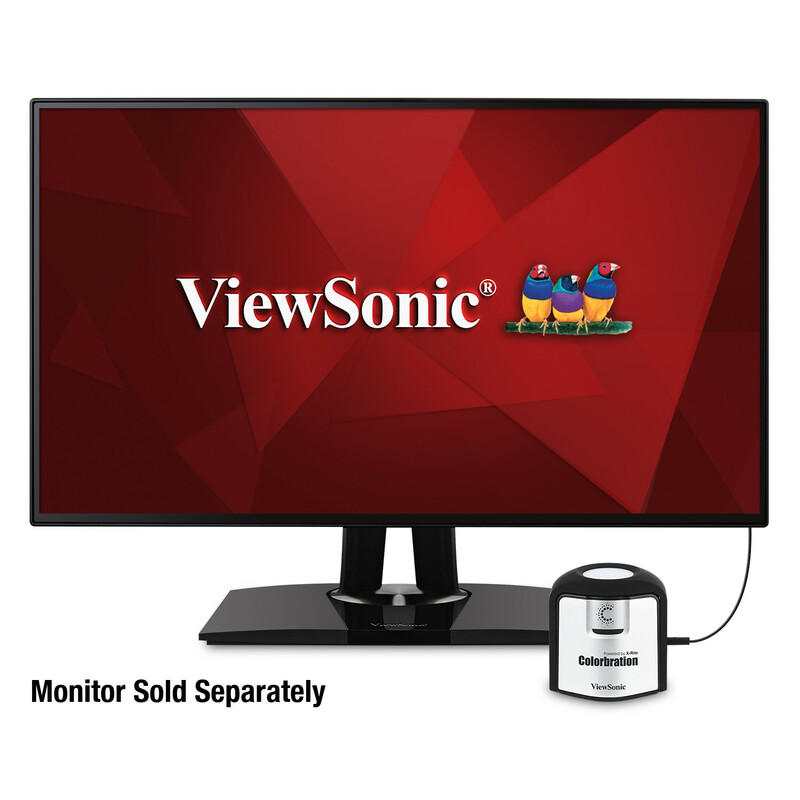 With the optional ViewSonic Colorbration Kit (sold separately), you can quickly and easily calibrate this monitor to maintain its color accuracy. 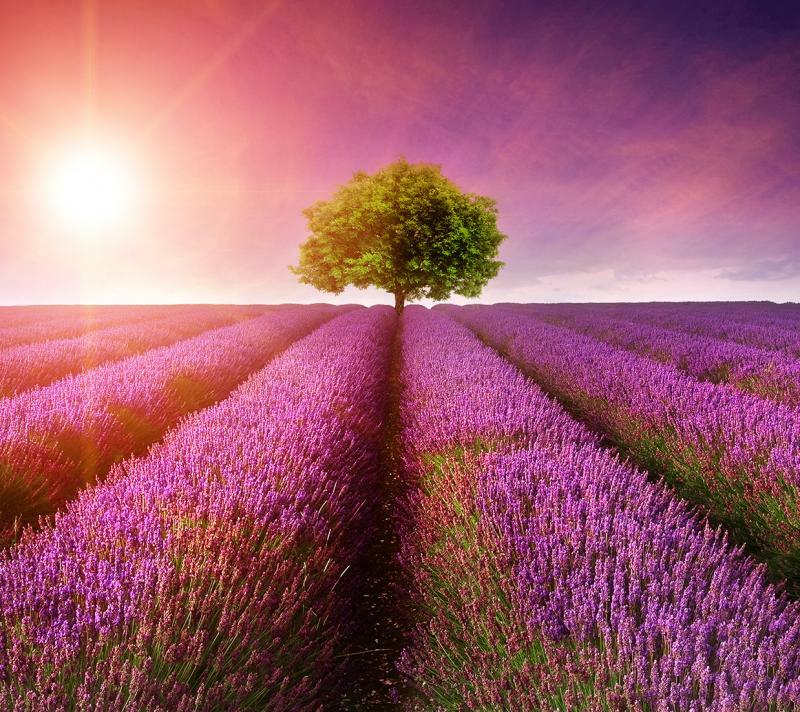 You’ll be able to focus on your work with complete confidence that the color displayed perfectly matches your original image or digital file. 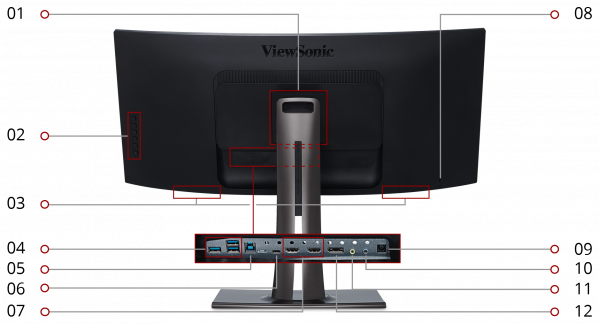 ViewSonic’s exclusive ViewSplit software allows you to create an ideal and customized working environment on your ViewSonic screen. 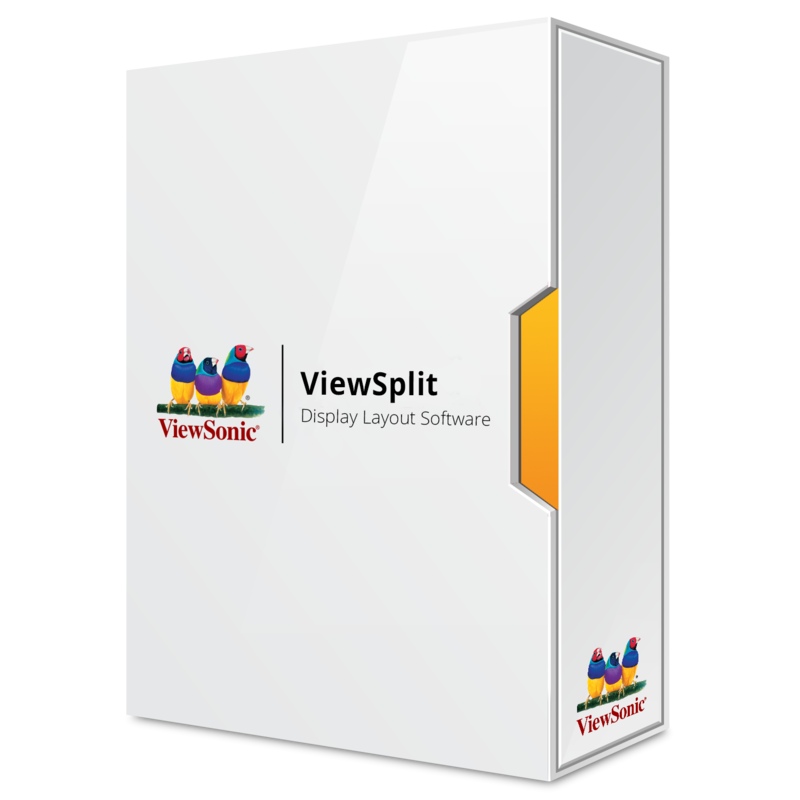 Just choose from a selection of pre-defined templates, or create your own customized layout, and ViewSplit will divide your screen into multiple viewing windows. 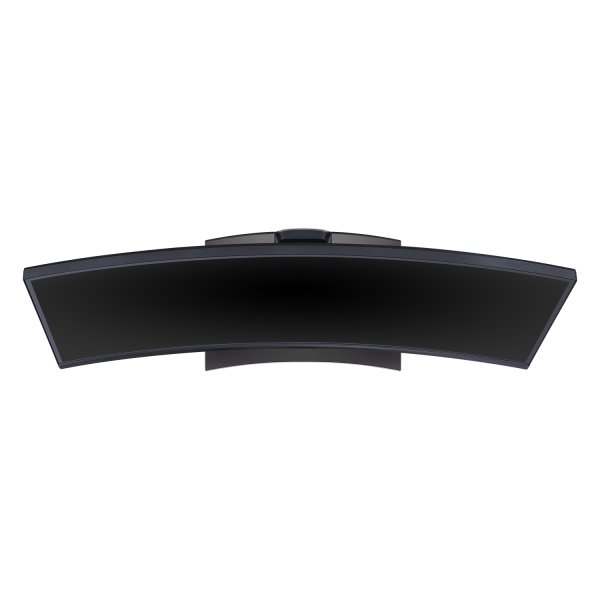 By allowing you to simultaneously view and work on multiple applications, ViewSplit boosts productivity and multitasking. 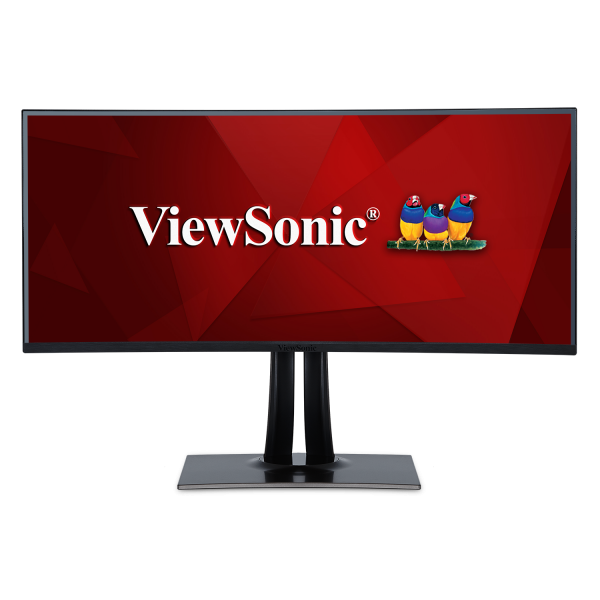 "ViewSonic VP3881 features a 3840x1600 resolution and an aspect ratio of 24:10. 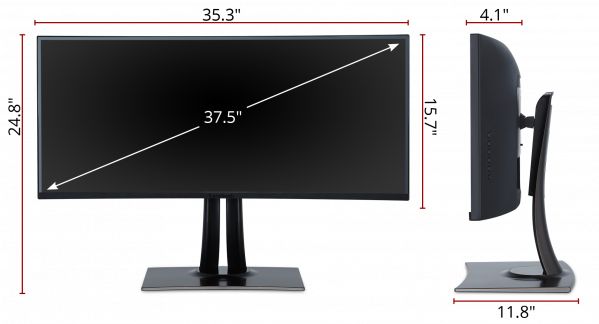 This ultra-wide display is designed for immersive viewing that fills the user’s peripheral vision. 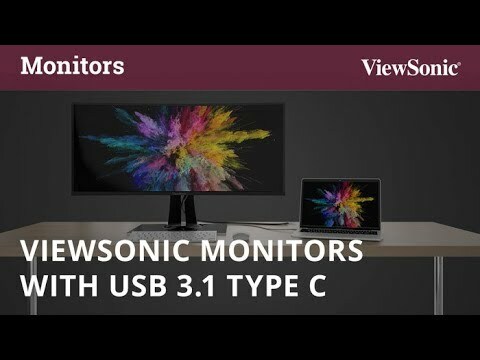 – Nicole LaJeunesse"
"The ViewSonic VP3881 is a visually stunning monitor with beautiful and accurate colors. 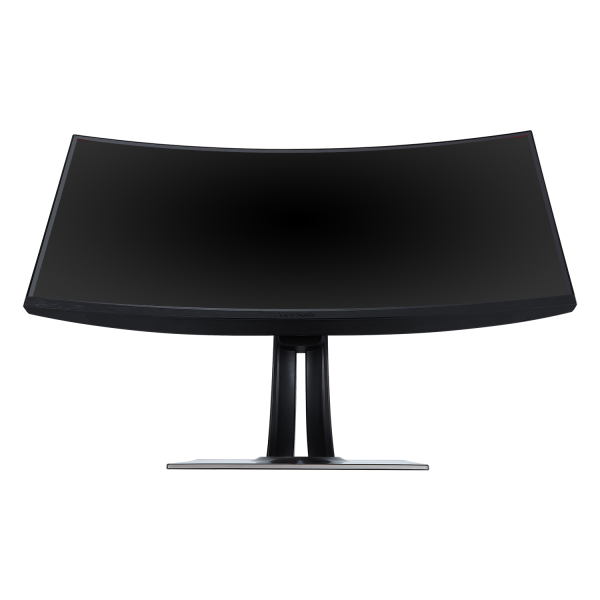 – John Higgins, IGN"
"That means that you are going to have brighter brights and darker darks than what you’ve been getting in your older monitors. 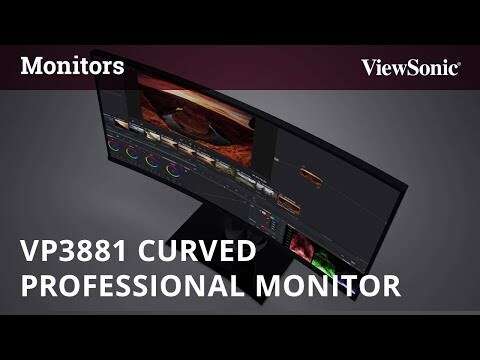 And with a projected Delta E≦2 color accuracy, the monitor should be more than adequate for color sensitive tasks like compositing, editing and color grading. " 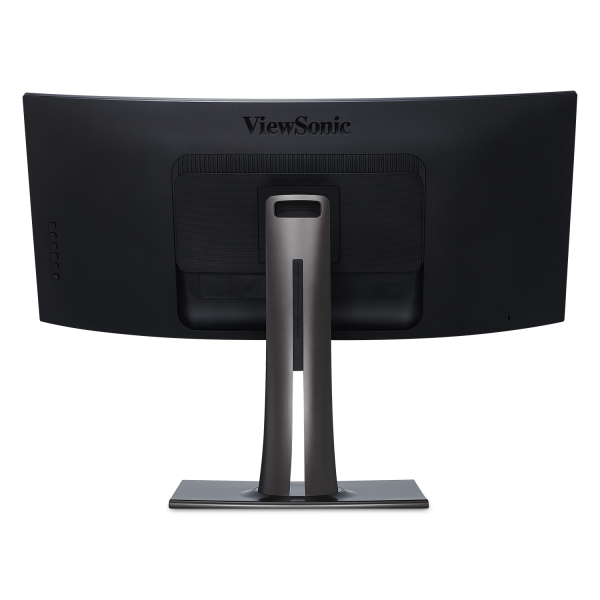 "With an immersive, frameless curved screen and WQHD+ 3840×1600 resolution, the ViewSonic VP3881 monitor elevates the desktop display experience." 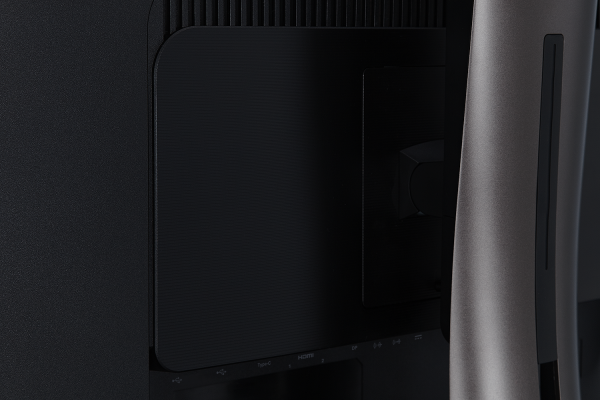 "With preset color modes that measure less than 1dE average grayscale error and just over 1dE average gamut error, there’s no question this display is a serious professional tool." 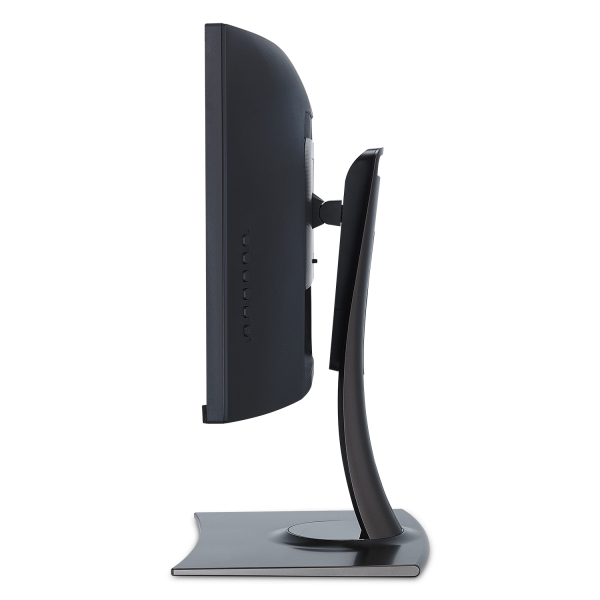 "The monitor's design is simple and conservative, with clean lines and a narrow, nearly invisible bezel, keeping one's focus on the panoramic screen…The in-plane switching (IPS) panel is admittedly impressive, spanning 38 inches (of which 37.5 inches are viewable), with a native resolution of 3,840 by 1,600 pixels (WQHD+)." 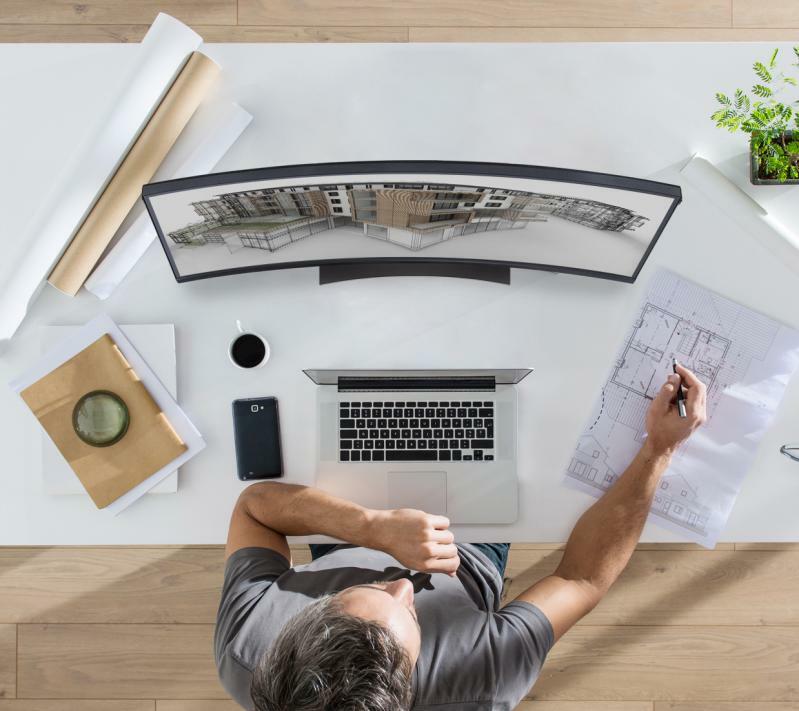 "If your work is horizontal, as in huge spreadsheets, you’ll have more of your creation software at your fingertips than ever before. 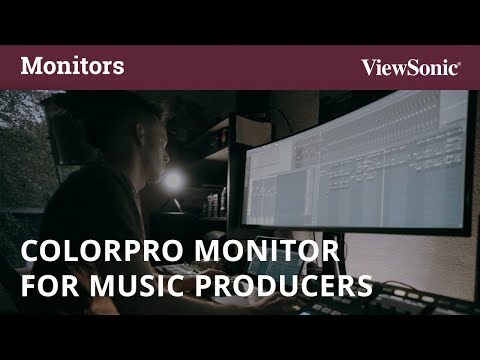 And musicians writing scores or using digital audio workstation software, both of which function much better in “scroll” mode, should put their order in immediately."